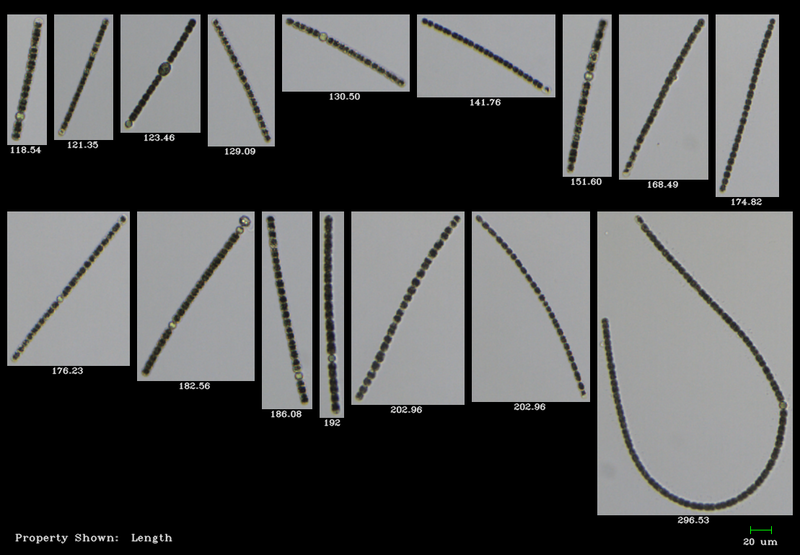 Scientists at the University of Alberta, Alberta Health, and University of Calgary compared the efficacy of using the FlowCam to traditional light microscopy for rapid cyanobacteria quantification and high resolution taxonomic data. Traditional light microscopy, while it provides the highest level of detail and is the ideal method for taxonomic identification, is time-consuming. 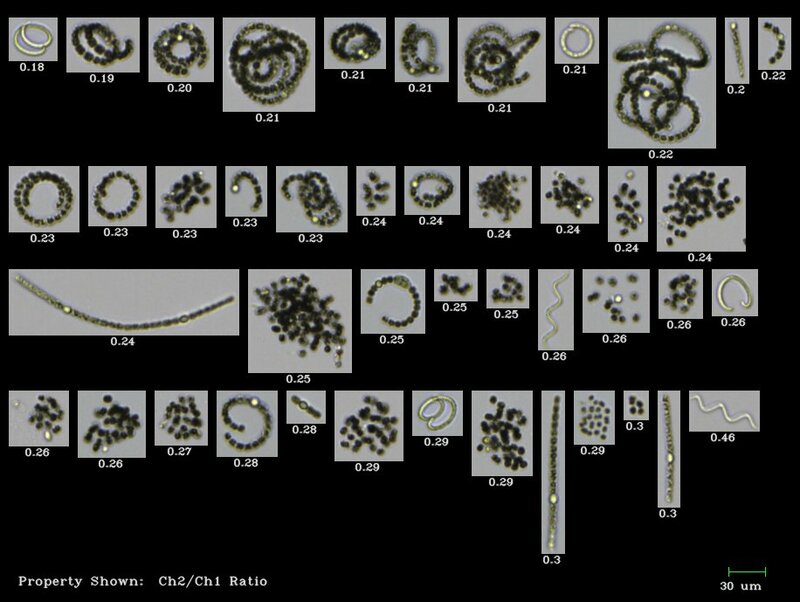 The rate of quantifying and reporting cyanobacterial abundance must match the rate of cyanobacterial production in order to assess the present risk to human and ecological health. 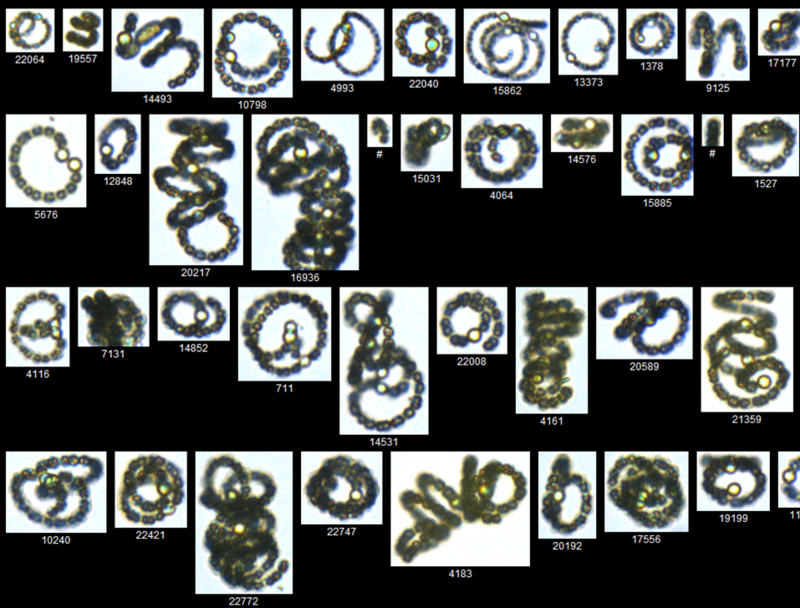 Anabaena, a common culprit of cyanobacterial blooms, as imaged by the FlowCam at 10X. 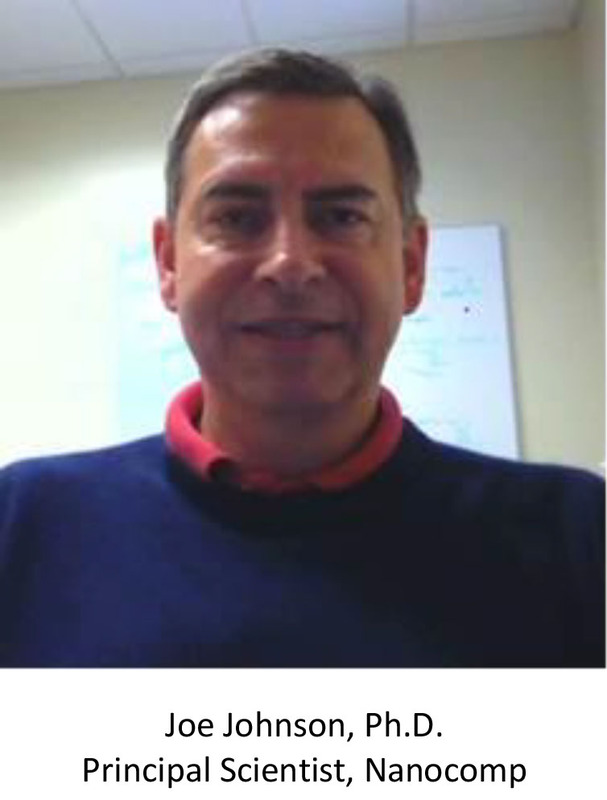 We are excited to announce that we will be co-hosting a FlowCam workshop with our European partners Anasysta. 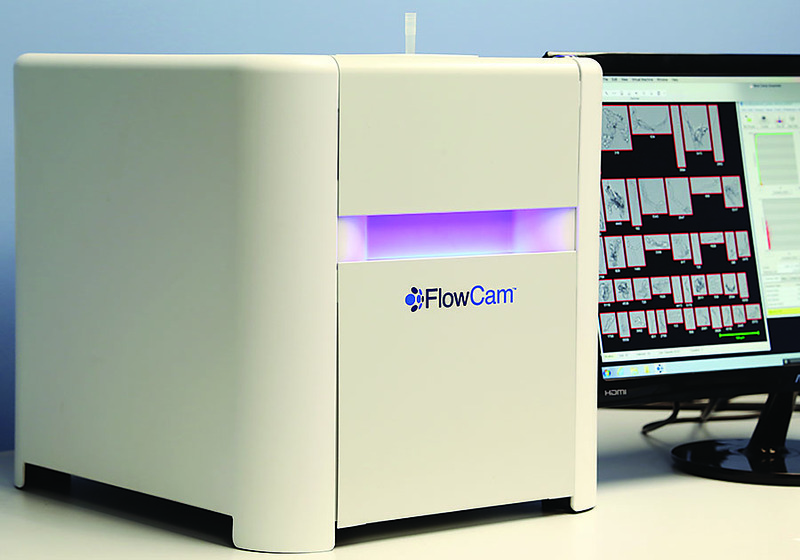 This exclusive introductory workshop on the FlowCam Cyano and the FlowCam 8000 series will be hosted at the University of Konstanz and is scheduled for October 1st, 2018 from 9am - 4pm. The FlowCam Cyano utilizes a red laser to differentiate cyanobacteria from other algae and detritus in aquatic samples. 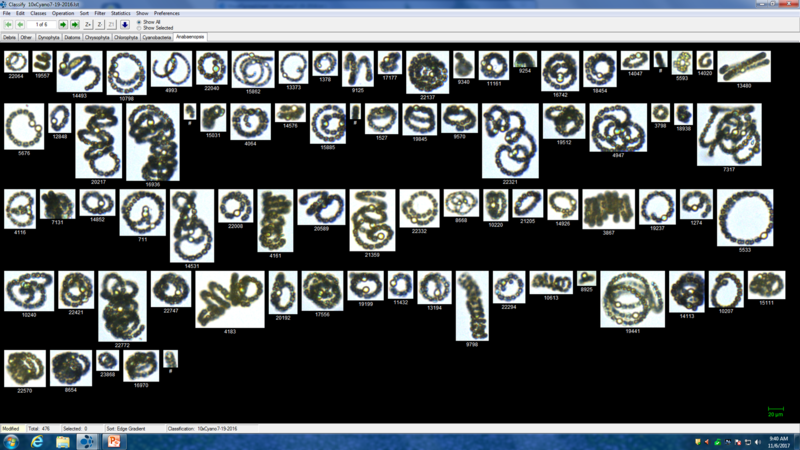 After capturing digital images of the algae, the FlowCam’s software, VisualSpreadsheet, can be used to further characterize the specific types of all algae found in the sample. I recently had the opportunity to speak with FlowCam users at Newport News Waterworks in the City of Newport News, Virginia. Serving over 400,000 people the waterworks owns and operates 5 reservoirs and more than 12,000 acres of watershed property. Sherry Williams is the Water Quality Control Supervisor, and Anna-Maria Miller is the Laboratory Analyst who uses the FlowCam regularly. They originally bought their FlowCam in 2011 to help monitor for taste and odor algae, as well as filter clogging algae. 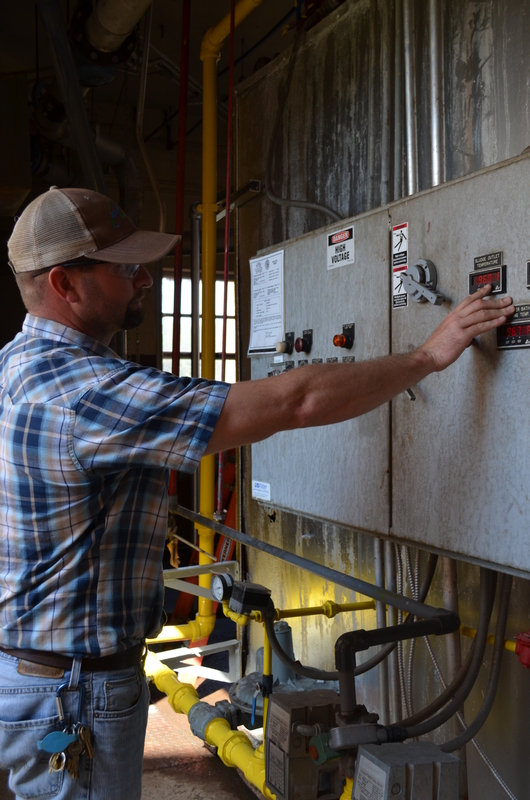 Recently they took advantage of a trade-in/upgrade option and are soon getting a new FlowCam Cyano to monitor for harmful cyanobacteria. Incorporating grit characterization analysis into your wastewater treatment plant design is critical for optimal grit removal. Grit threatens effective treatment through abrasion and accumulation; poor grit removal leads to process inefficiencies and increases electricity costs. 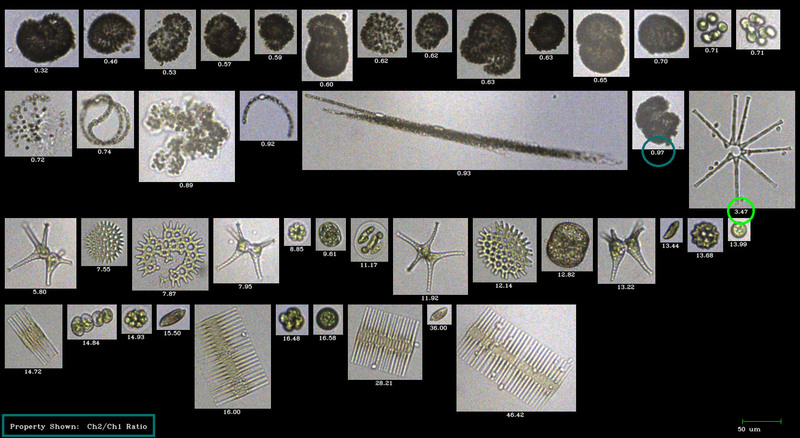 SCARBOROUGH, Maine – November 12, 2015 – Laboratory instrumentation manufacturer Fluid Imaging Technologies, Scarborough, Maine is pleased to introduce FlowCam® Cyano for the early detection of harmful cyanobacteria (blue-green algae) in fresh bodies of water. 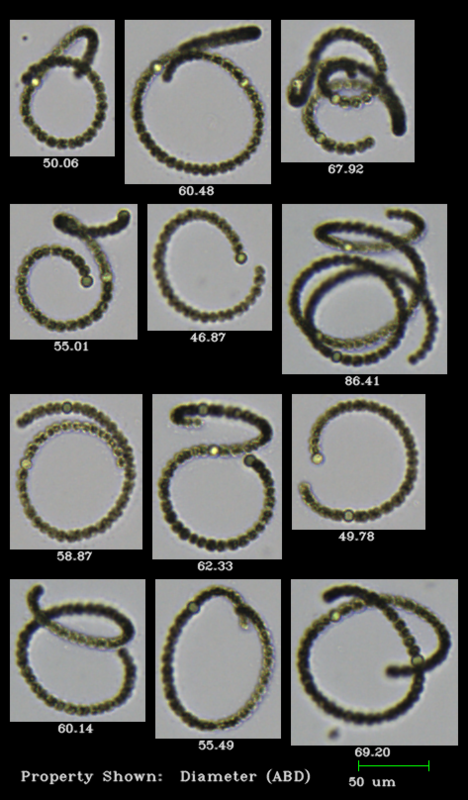 Cyanobacteria can produce toxins which can be harmful, even fatal, to humans and animals when large blooms occur. 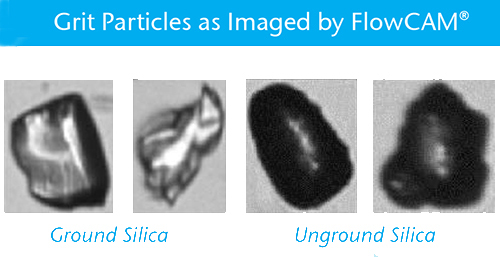 Based on proven dynamic imaging particle analysis (DIPA) technology, the new patent-pending FlowCam Cyano represents the next-generation FlowCam platform. Carbon nanotubes (CNTs) are low density, flexible, electrically conductive materials, with individual tubes having relatively high tensile strength. Nanocomp Technologies, Inc. produces carbon nanotubes in the form of sheets, tapes, powders, dispersions, and yarns. Their products are used for aerospace, aviation, armor, and flame-resistant applications. Nanocomp’s CNTs have tremendous aspect ratios; thousands of times greater than other commercially available carbon nanotubes. 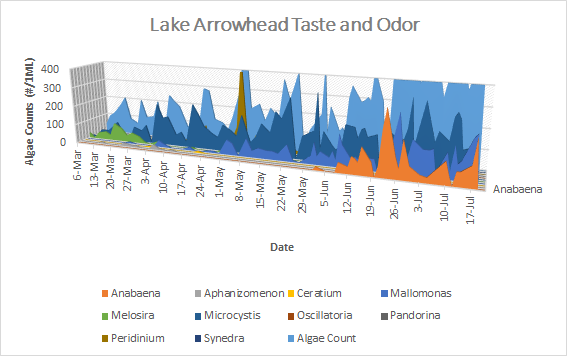 A wastewater treatment plant in Augusta, Georgia used a dynamic imaging particle analysis system to monitor the condition and presence of methanogens in their anaerobic digestion process to find a potential correlation with methane production. The goal? To find a way to optimize anaerobic sludge digestion and ultimately improve anaerobic digester performance in wastewater treatment plants.